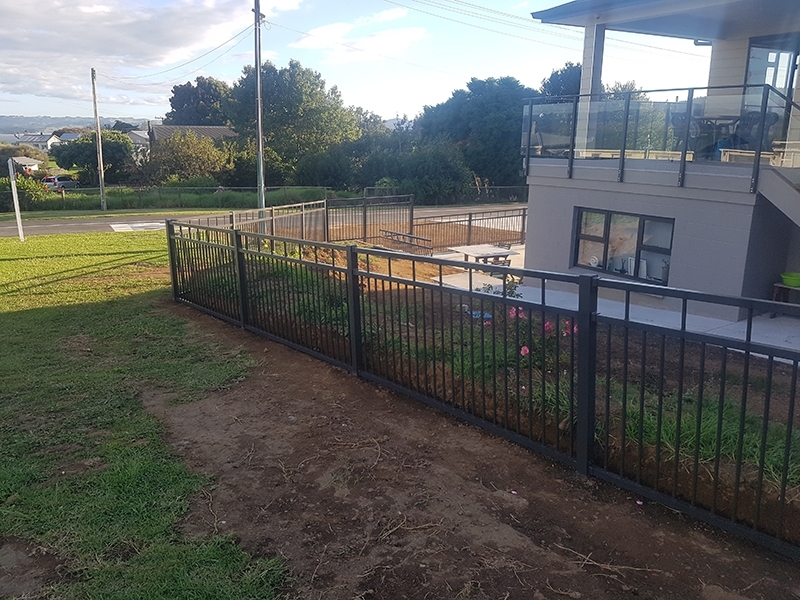 Perimeter fencing is an important factor to look into when you are building, buying or a home. 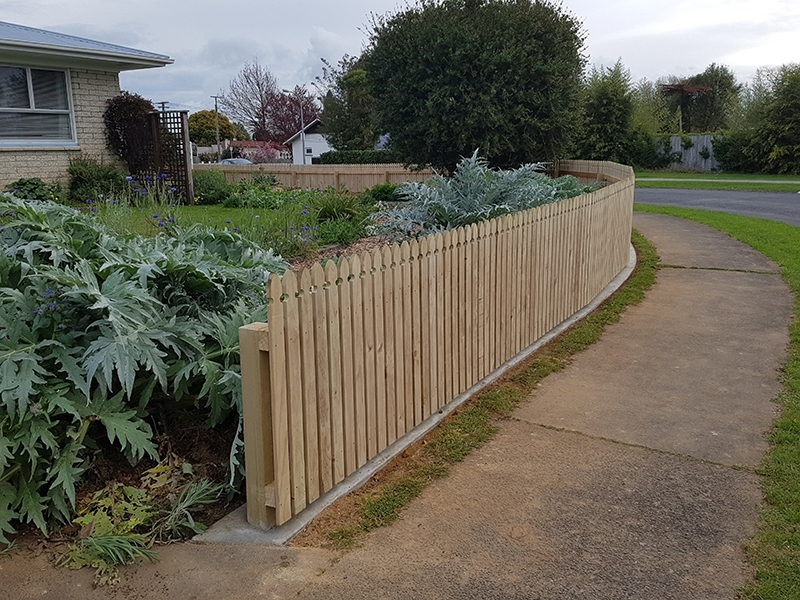 Privacy – get privacy from passersby and your neighbors with residential fencing. As houses today get built closer to each other, protecting your privacy becomes a greater priority. Security – provide a safe space for your family and pets to play. This can also help deter intruders from entering your property. 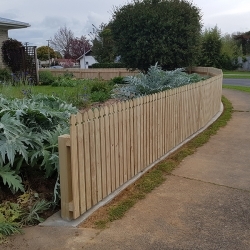 Increased Property Value – good residential fencing has become an important selling point in the property market. 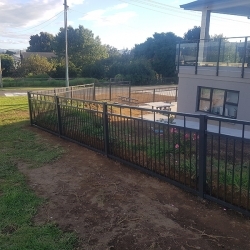 People value their privacy and security so it is easier to sell a property with well-maintained fencing. 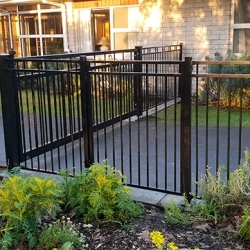 If you are looking to improve your properties aesthetic appeal or to contain and protect your children or pets we can help with a variety of options to suit your needs. We can work with you to create a solution that best suits your individual preferences and the unique requirements of your property. Contact us today for a quote.